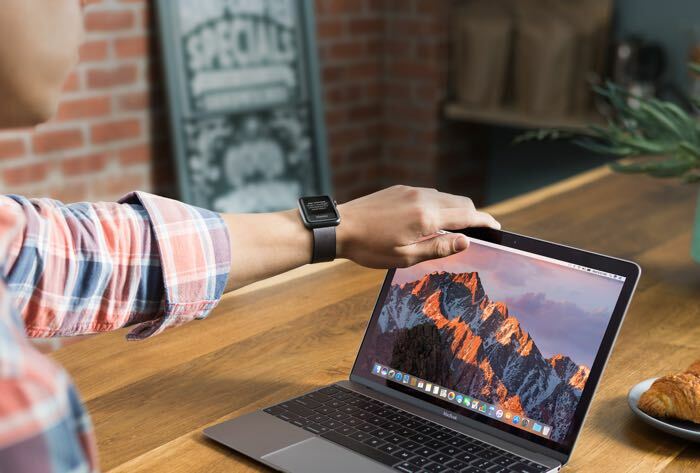 Apple has revealed that its new desktop OS, macOS Sierra will be made available to download on the 20th of September. The new OS comes with a wide range of new features for the iMac and Apple’s MacBook’s, this includes Siri and much more. You can find out more details about the new macOS Sierra over at Apple at the link below.